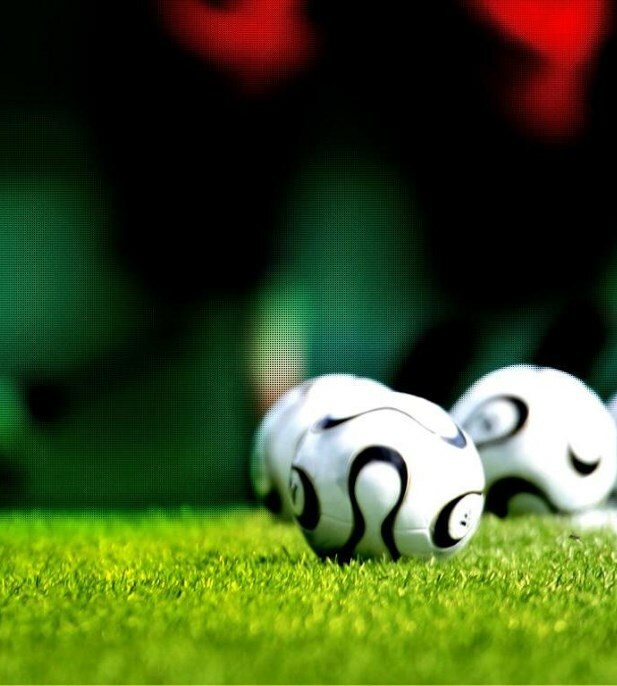 Sports Action is a highly reputed agency for professional athletes providing a service that is dedicated to the ongoing development and management of our clients’ careers in football and beyond. 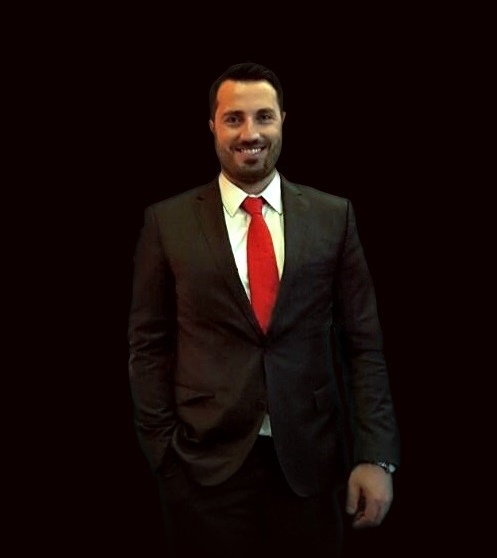 Panos Galariotis is the founder of Sports Action, mainly occupied in the field of professional football as Intermediary and Sports Agent, handilng also cases of image rights and so far having concluded a number of significant deals in Europe and Asia. Always with respect to clubs and footballers and aiming for the best possible for the football player. Timely interventions not to resolve, but to avoid problems and improve communication between all involved parties. By expertise professionals (lawyers and financial advisors) with complete knowledge of relevant issues. 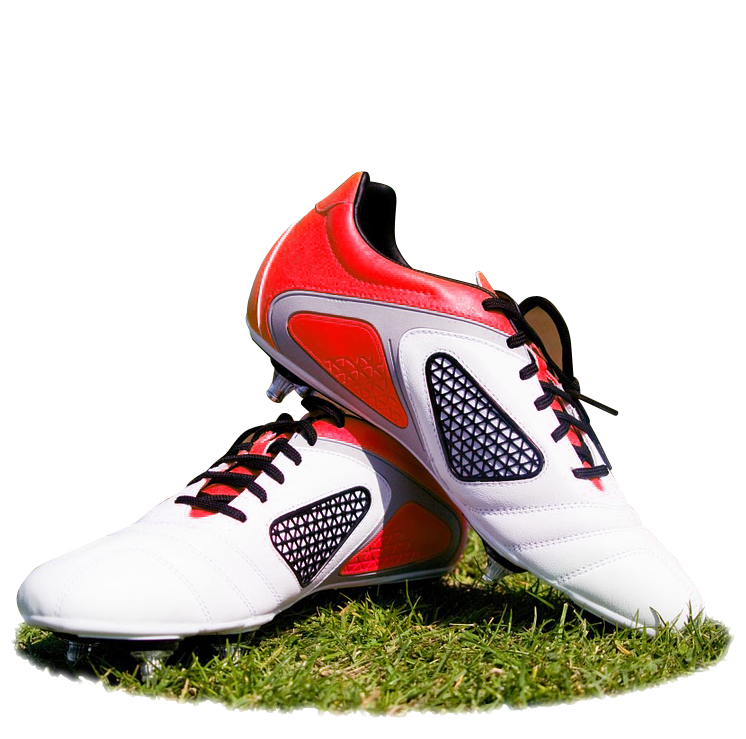 Binding, Effective, Reliable. 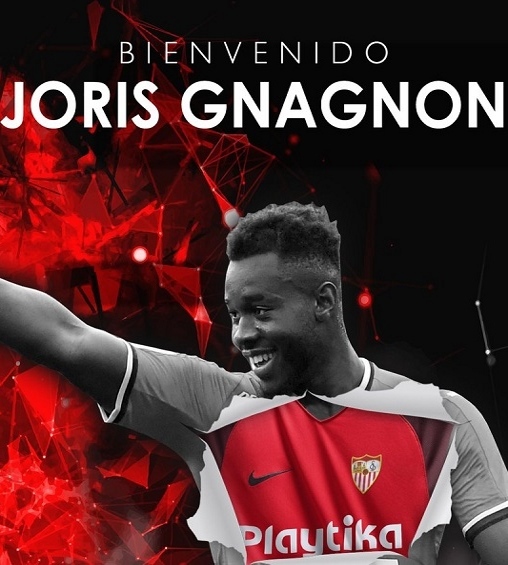 We take care of everything related to the promotion and exploitation of the athlete's "image" and his interaction with the media. Sports Action provides the highest quality agency services, in order to maximize the potential sports earning throughout the professional career of our athletes worldwide. With an industry leading team of experienced agents and dedicated client management staff, we ensure we can act upon the needs, potentials and goals of our athletes. For that purpose a worldwide network of contacts and partners is dedicated in order the best services are provided for the career of our athletes, both on and off the pitch. Panathinaikos goalkeeper Odisseas Vlachodimos completed his move to Benfica, signing for the Portuguese club on a five-year deal. 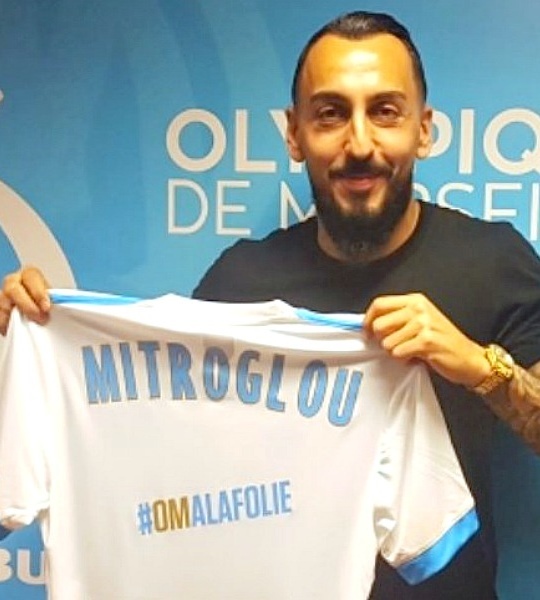 Lisbon club Benfica and Olympique de Marseille have reached an agreement for the transfer of Konstantinos Mitroglou, who has today signed for Marseille after successfully passing his medical. 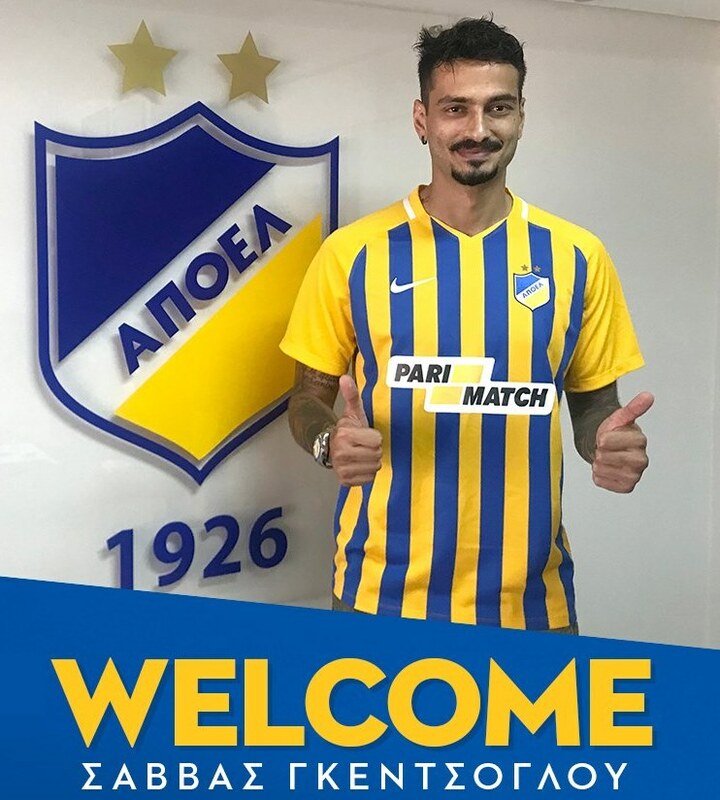 After two successful years at Hajduk Split, Savvas Gkentsoglou opted for a new chapter in his carreer, moving to Cyprus to APOEL Nicosia. 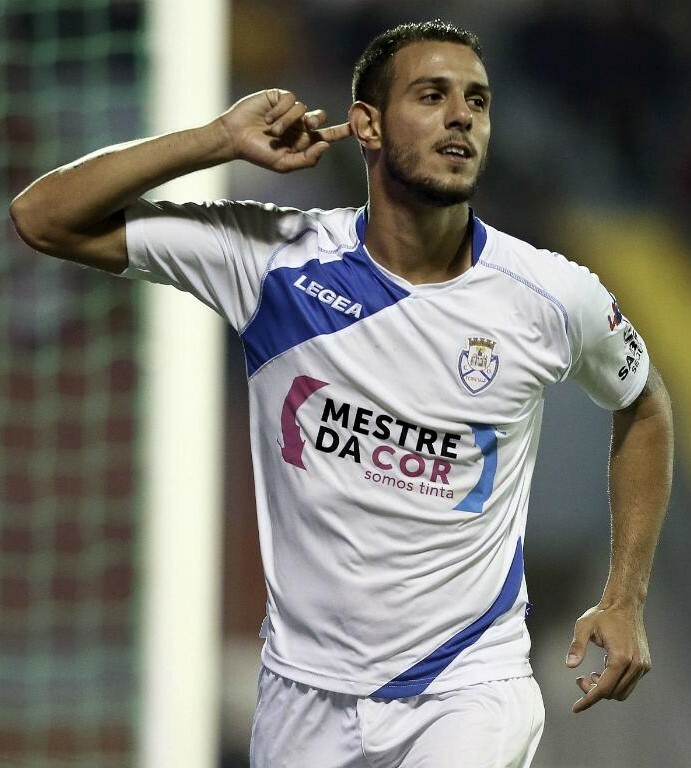 The 28 year old midfielder has signed a two year contract with the Cypriot champions. 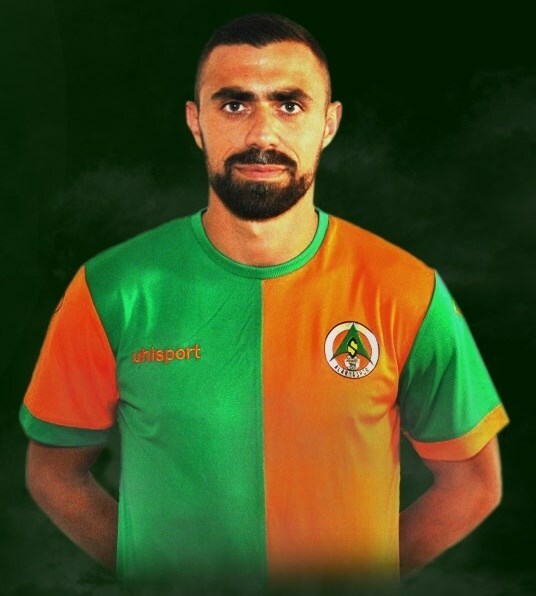 Alanyaspor signed Ioannis Maniatis, a 30-year-old former midfielder, who played at Atromitos Athens in Greek Superleague during the second half of last season. 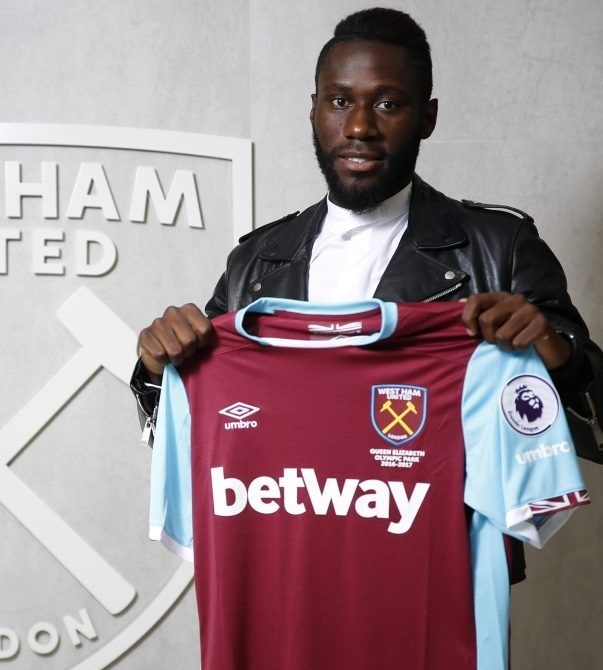 West Ham sign left-back Arthur Masuaku for £6million on a four-year deal from Greek side Olympiacos. 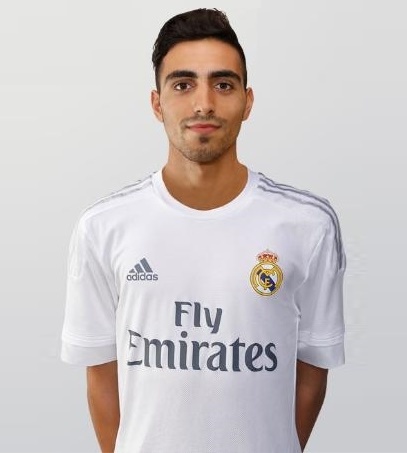 While all eyes focus on Real Madrid’s senior side in the transfer window, reserve squad Castilla have bought in Olympiacos striker Nikos Vergos. 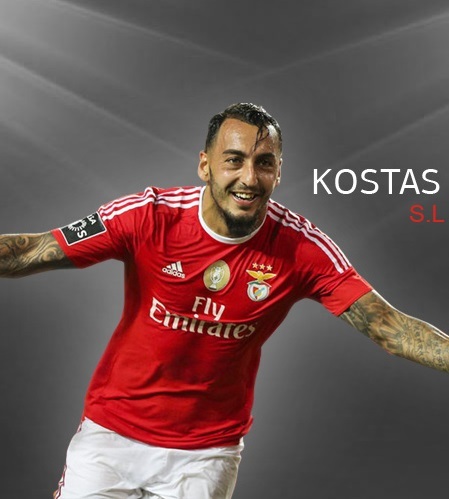 Greece international Kostas Mitroglou has completed a permanent move from English Championship outfit Fulham to the Portuguese champion, Benfica. Mitroglou has joined on a four-year contract. 2018 © Copyright SportsAction. All rights Reserved.